The Chalets are 4 self catering holiday cottages that are set in the village of Beckfoot in the Eskdale Valley. 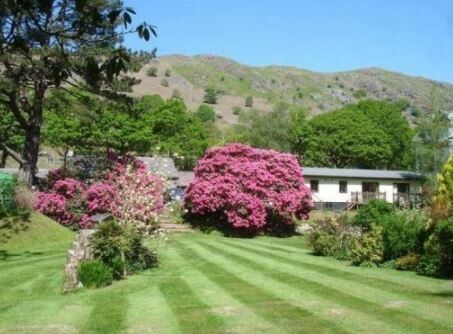 Our comfortable and relaxing holiday homes are nestled in a pretty part of the Lake District and have many beautiful walks starting from the front door of our holiday homes. Our holiday cottages are well known in the area for being some of the best self catering cottages in the Lake District National Park. They are surrounded by beautiful grounds and provide a tranquil retreat for those who want to escape the business of everyday life. The Eskdale Valley is a stunning area within The Lake District. We are only a short journey from the village of Boot where there is a traditional inn, one of the oldest working watermills and a village shop. For those of you who feel energetic, Sca Fell, England’s highest mountain is nearby and can be conquered in a day and during your stay you must visit Wast Water – one of the most beautiful places in England.